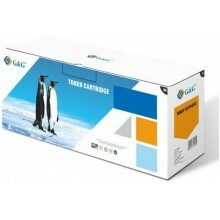 SAM. 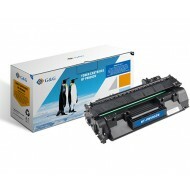 2092L SCX4824FN BLACK 5000PAGES ISO/IEC19752 EAN: 9120059074720 .. 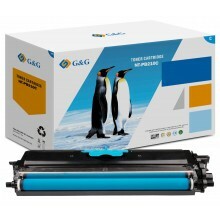 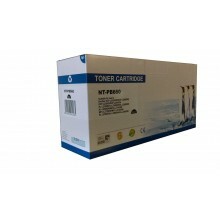 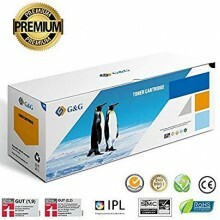 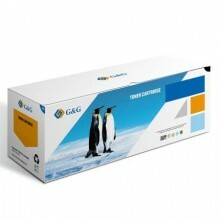 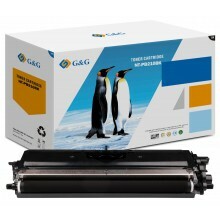 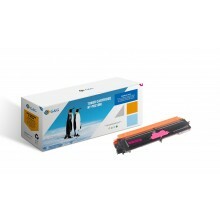 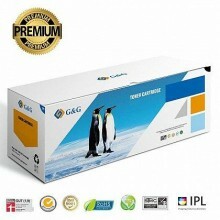 Brother TN-2000/350/2005/2025/2050 Toner Black G&G 2500 Pages Brother DCP-Serie (7..
NT-PB450 Brand:Brother Color:Mono Type:Patented OEM Model:TN-450/TN-2220/TN-2275/TN-..
G & G nt-pb660 Toner Cartridge 2600 Pages Black Laser Toner Cartridge G & G nt-pb6..
NT-PB3512 Brand:Brother Color:Mono Type:Patented OEM Model:TN-3512/TN-3472S Pag..
G & G toner NT-PB210BK compatible with Brother TN-230BK black Product desc..
G& G Toner NT-PB210N compatible with Brother TN-230N magenta 1400 PAGESProduct descripti..